Welcome all my dear Viewer to my channel dontrey srok srea. 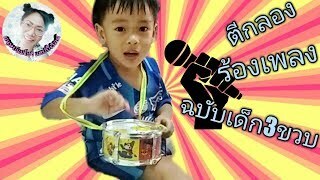 khmer video song for entertainment you. 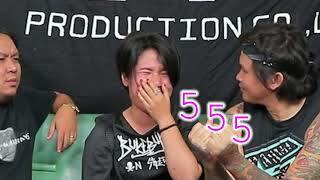 if you have facebook.you can follow me by click this page: https://goo.gl/NjmL3h or by search name ” Dontrey Srok Srea ”. 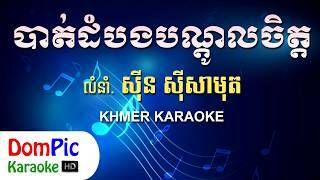 kontrem khmer surin, kontrem remix, kontrem chnam thmey, kontrem collection songs, khmer old song sin sisamuth. Don't forget click subscribe if you like my channel.